When you get hurricane windows, you know you are getting windows that do well during hurricane season. But did you know they also do well during the other seasons of the year? Hurricane windows help resist storm damage, but they also resist energy leaks in a major way. You don’t have to worry about your energy bills any longer. They will start to sink the minute the windows are installed. Plus, they raise the value of your home so if you ever sell, you’ll get more for it since any owner will have a smaller carbon footprint overall. If you have storm shutters now, you know they take up a lot of space. Plus, they are a pain to put up and take down and you can’t see out while they’re up. When you put on hurricane shutters, you don’t have to worry about using space for storm shutters any longer. They free up precious storage and make your home more valuable all at the same time. Most areas know when a hurricane is coming, but it can be hard to find the time to get storm shutters up and onto a home. Once your hurricane windows are in place, they are there to stay on a permanent basis. They give constant protection from any storm, whether you see it coming or not. Plus, they’re good when the neighbor kids throw balls around and possible hit one of your windows as well. Hurricane windows are aesthetically pleasing as well. 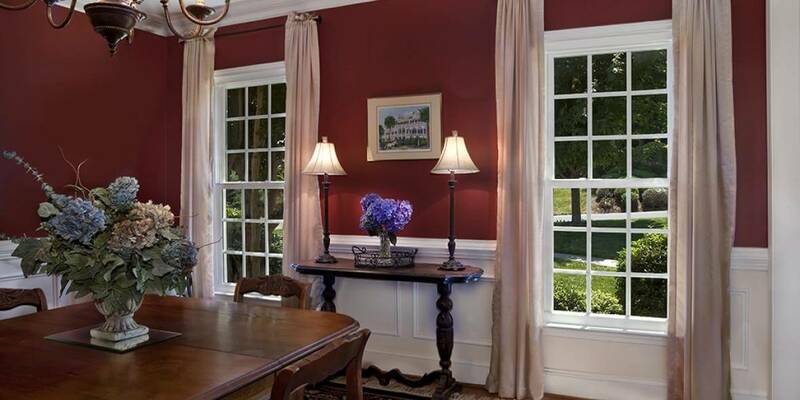 When you get rid of old, worn-down windows, anything is an upgrade, but hurricane windows have paid special attention to their aesthetics over the years to improve curb appeals on any home. If you want your home to look as good outside as it does inside, they’re a great option. If you want to get rid of old hurricane shutters and raise the value and protection levels of your home, Clearwater, FL hurricane windows are a great way to go. Before you make any final decisions, contact the experts at Clearwater Window & Door Inc by calling (727) 559-7007. We’re here to answer your questions and make sure you get just the hurricane windows you need for your home. There are plenty of style options to consider and other variations and customizations as well. Come see us in person at 2025 Gulf to Bay Blvd, Clearwater, FL 33765.